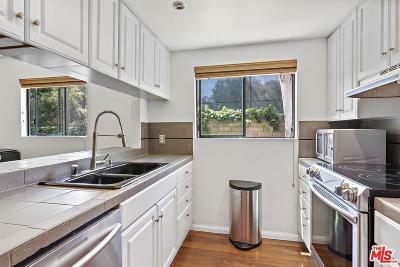 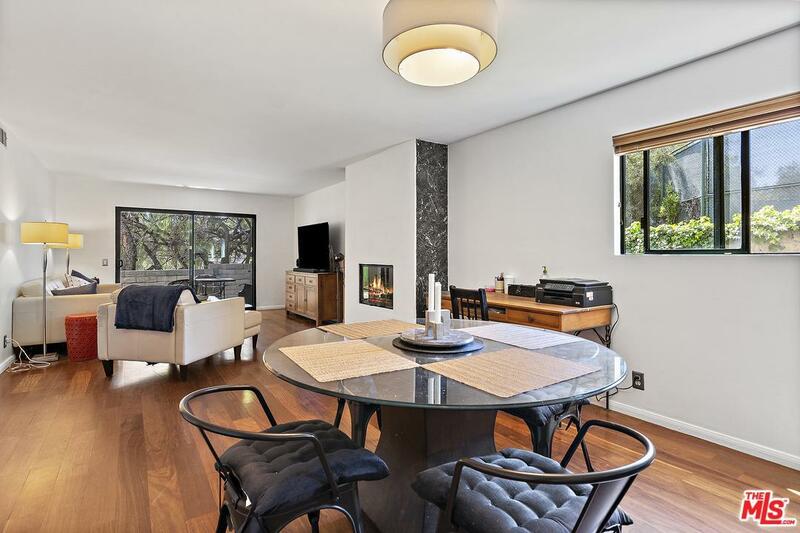 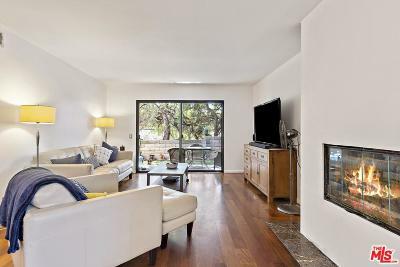 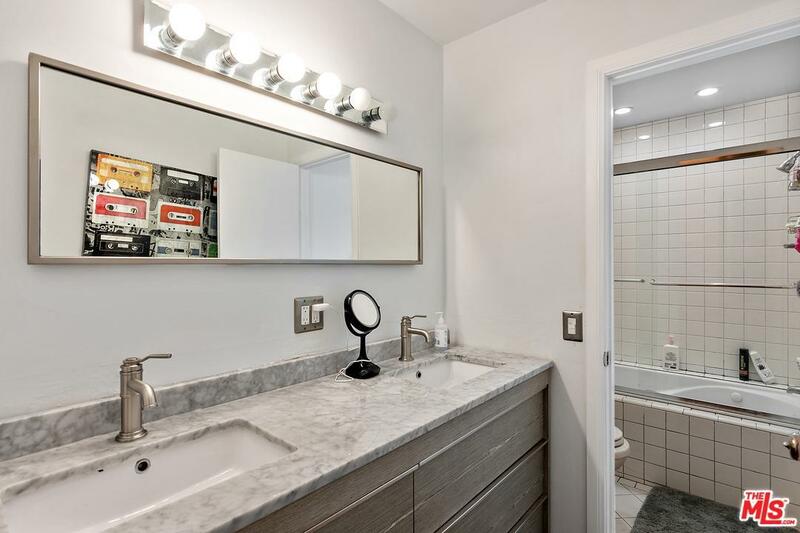 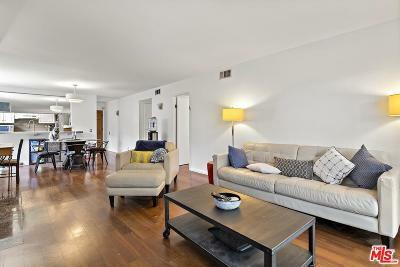 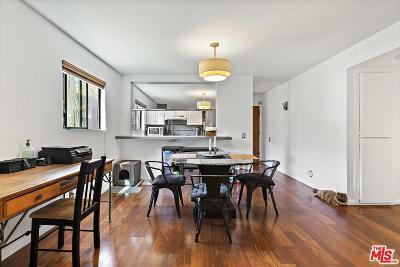 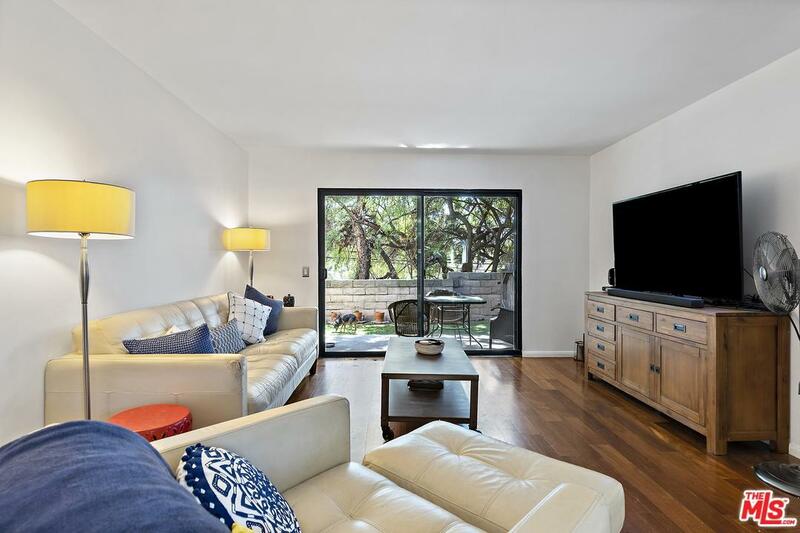 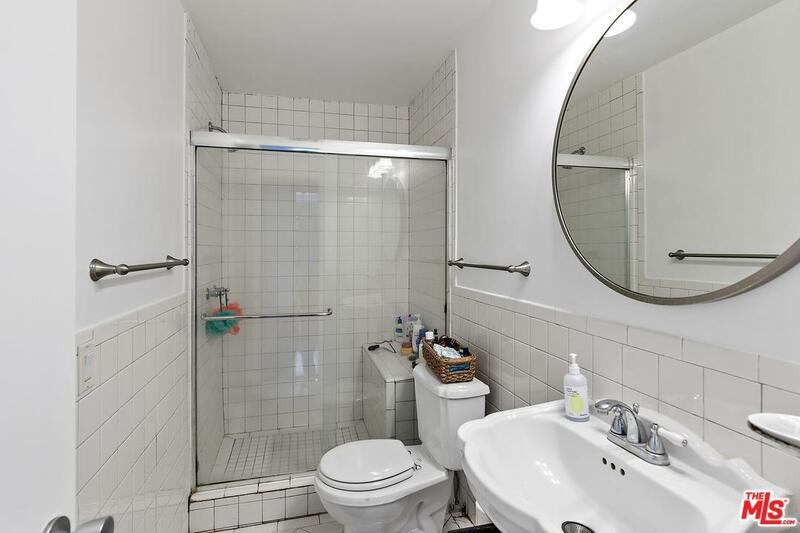 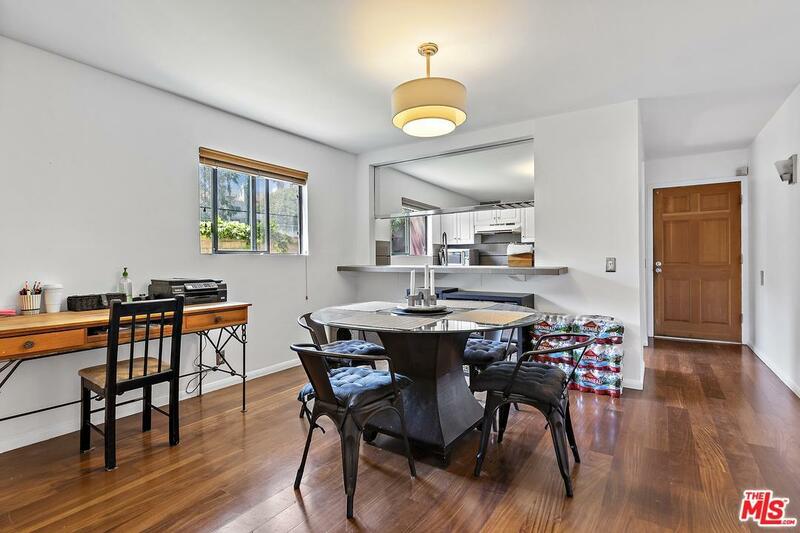 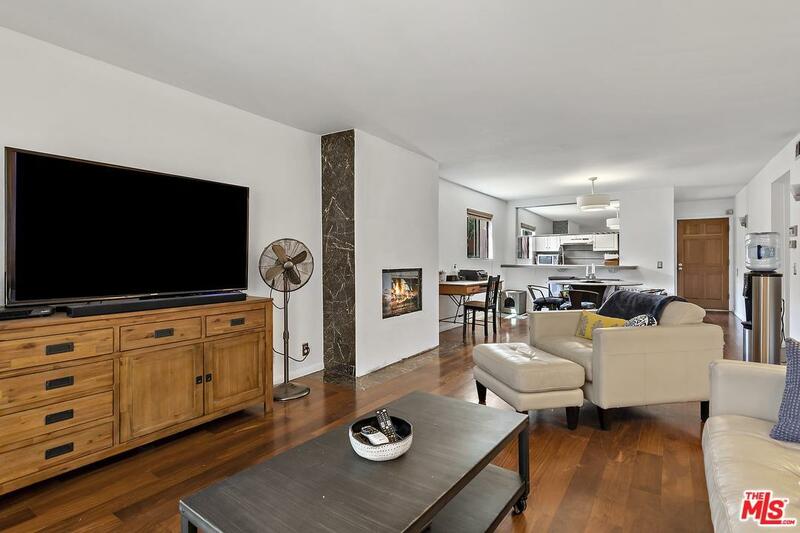 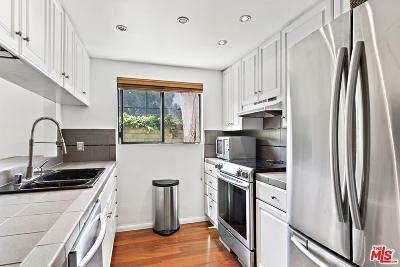 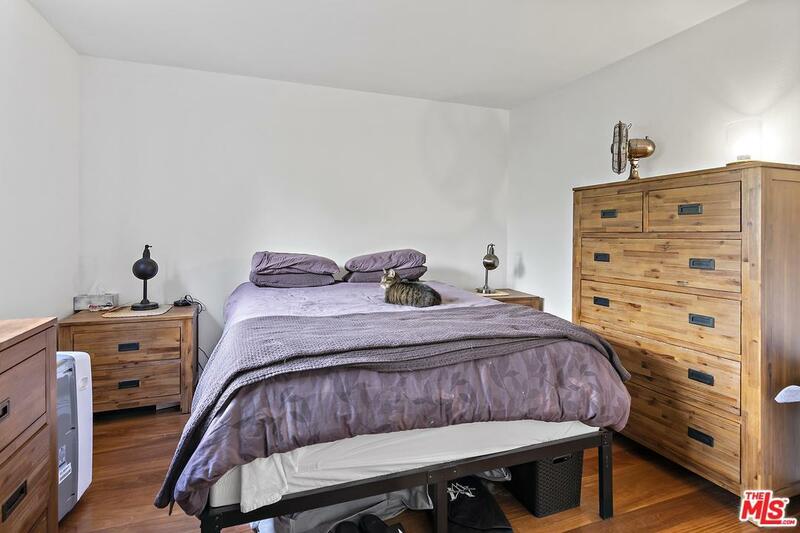 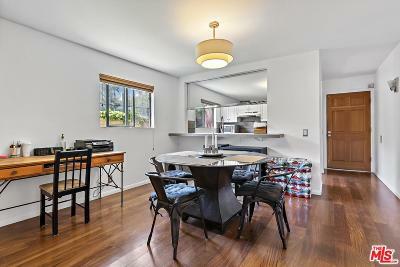 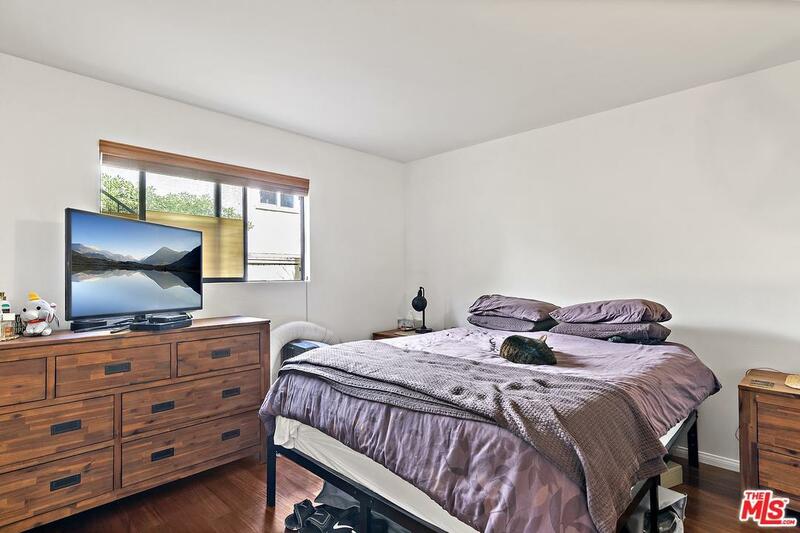 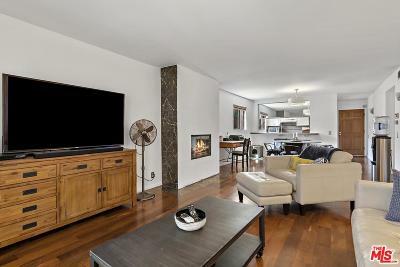 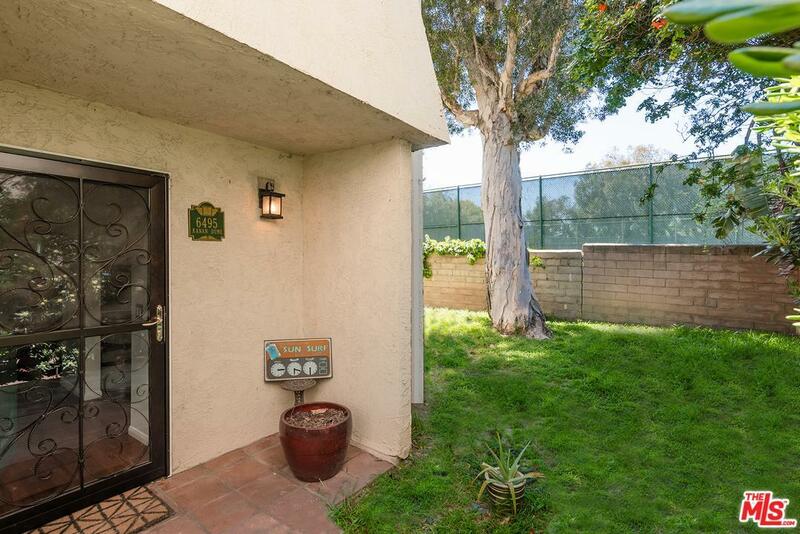 Charming remodeled first floor, corner unit with a private fenced back patio. 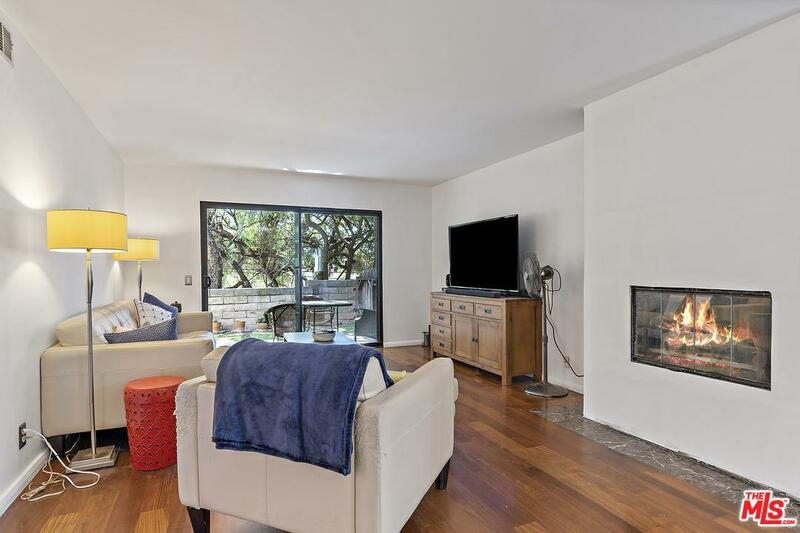 Many improvements including wood floors, recessed lighting, smooth ceilings, fireplace, double-paned windows and updated kitchen and baths. 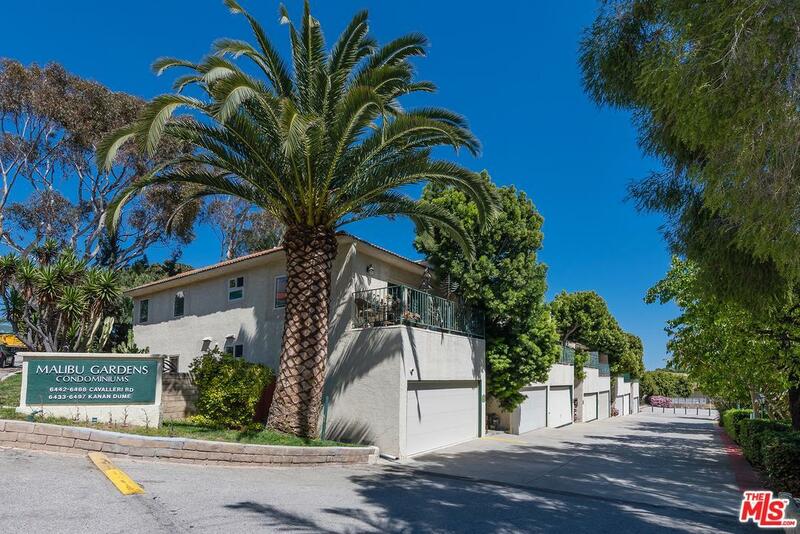 Covered side-by-side parking for 2 cars and private storage. 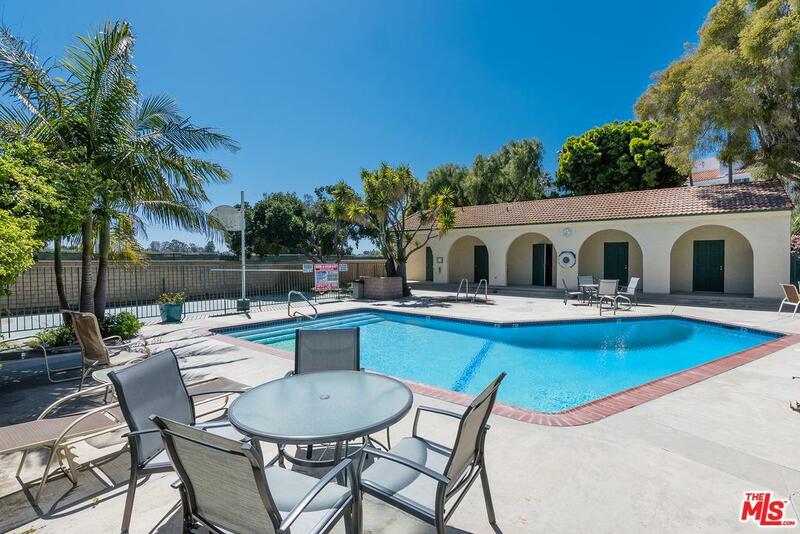 Community pool, sport court and clubhouse. 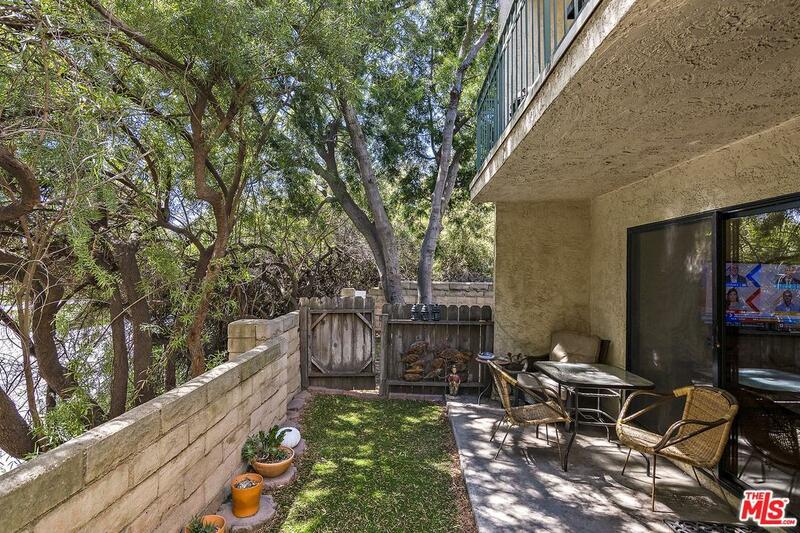 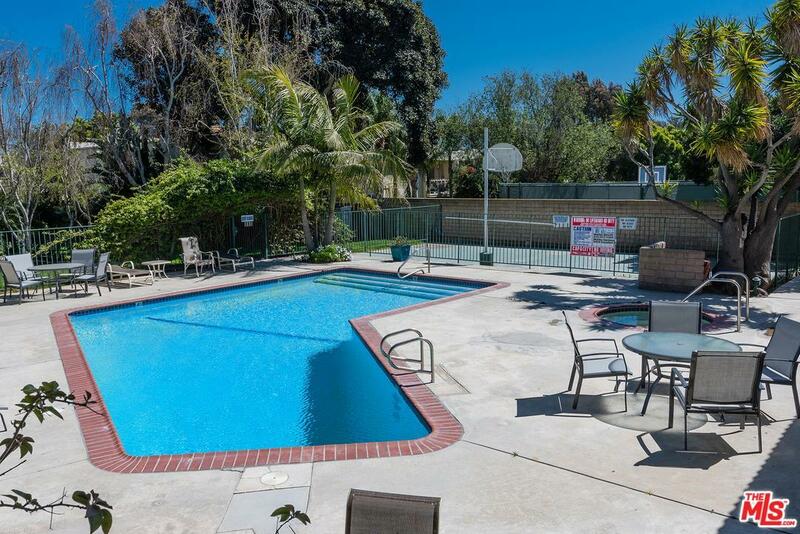 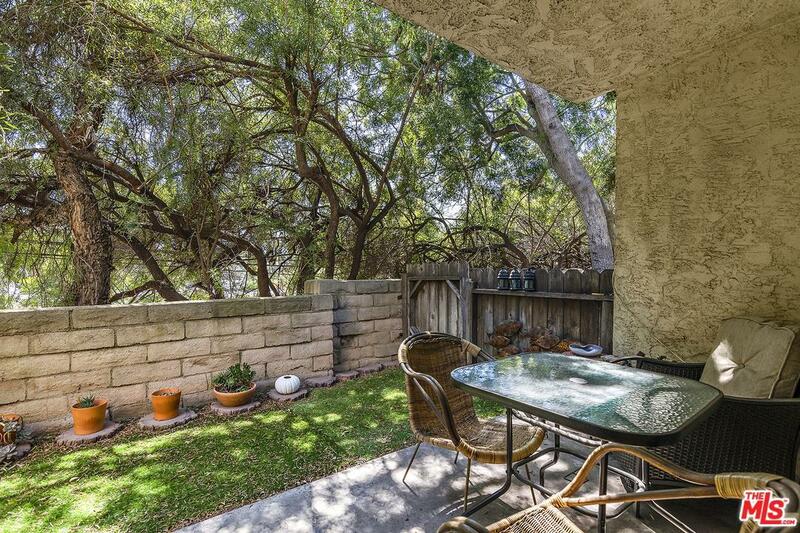 Close to Point Dume shopping/dining options and only 6 miles to Pepperdine.